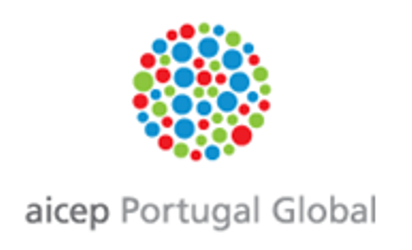 aicep Portugal Global - Trade & Investment Agency is a government business entity, focused in encouraging the best foreign companies to invest in Portugal and contribute to the success of Portuguese companies abroad in their internationalization processes or export activities. AICEP is your “one-stop-shop” Agency, and reliable partner, whenever you are looking to invest or buy Portuguese services or products. We help to find the business partner that best matches your request for Portuguese products or services and we have a global network at your service to better understand and help you to identify the Portuguese brand, sector, product or service that you are looking for. In the investment field we provide your company with support services, counselling and we coordinate contacts with Portuguese entities involved in investment processes. We stimulate large companies to think of Portugal as their prime investment destination seeking to meet their expectations providing the best guidance and tailored information, when requested, to ensure the success of their investment projects. Our clients are large companies with an annual turnover of 75 million Euros or investment projects over 25 million Euros to whom we provide a Key Account Manager to help during all steps of the investment process. PORTUGAL is BETTER from aicep Portugal Global on Vimeo.